As part of a couple of trips through Eastern Europe, I’ve traveled to Minsk, Belarus twice this year (and will also be visiting again early next year). This podcast episode talks about visiting Minsk, things you need to know before going, and what you can expect once you’re there. It’s a completely different city compared to other capitals in the region like Tallinn, Riga, Vilnius, Krakow, Warsaw, and Kiev. Minsk is a visually unappealing city, but it’s interesting and the people here have been through a lot. I know some local people in Minsk so that always helps to understand a foreign place better. 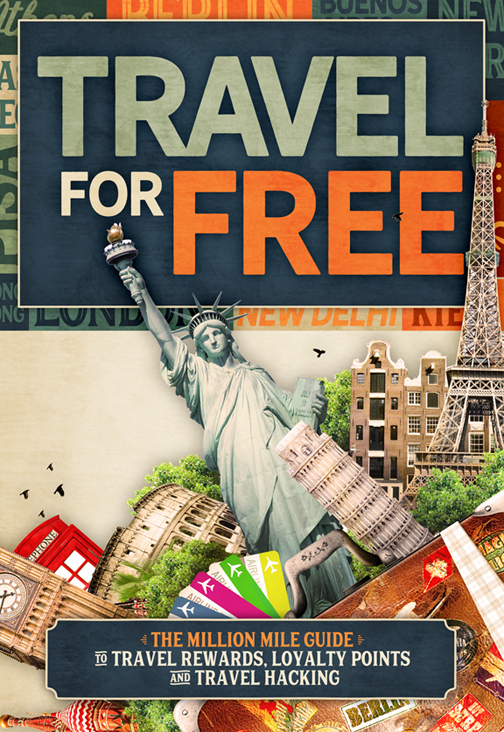 The five day visa free visitation period for U.S. citizens has been opened up to 30 days. The curiosity of a new place in Europe to travel is making it an increasingly popular place to visit.